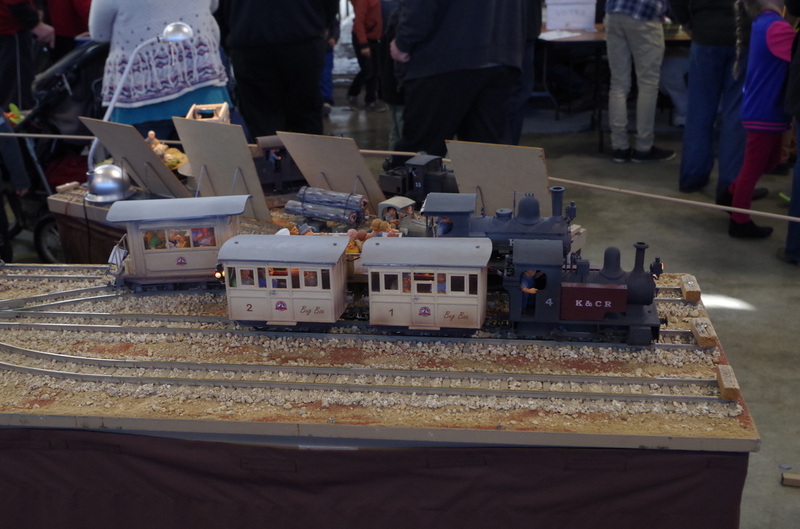 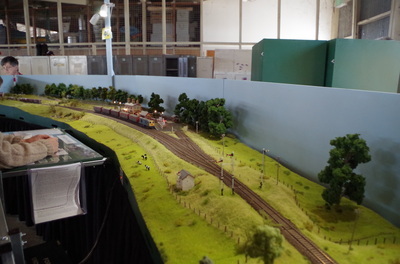 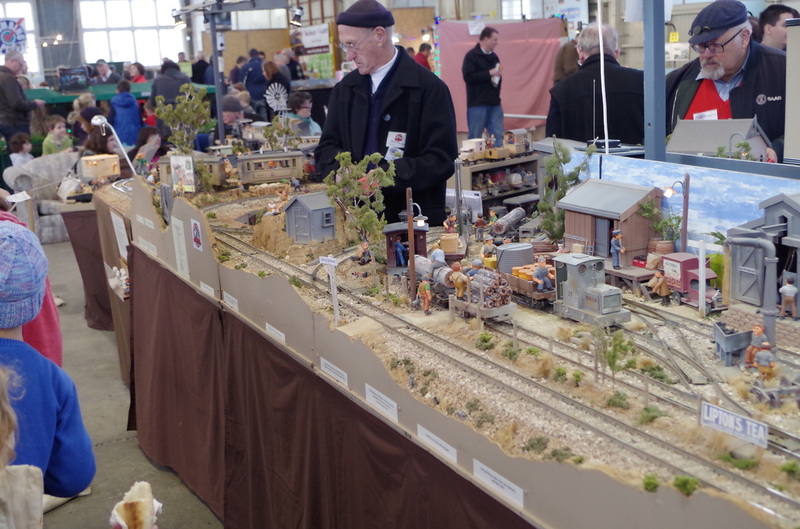 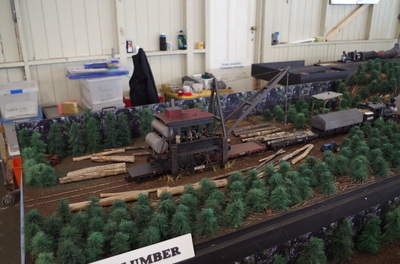 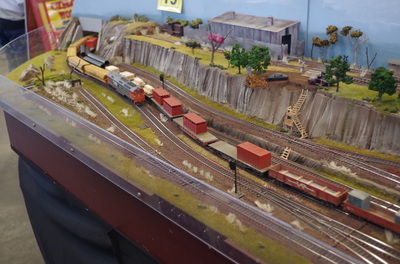 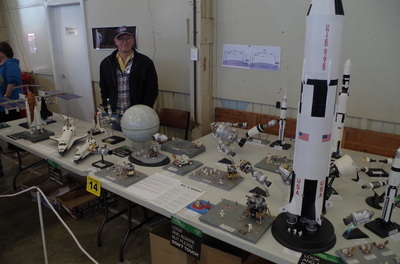 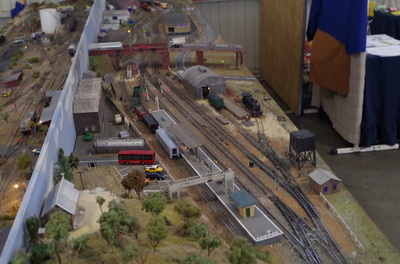 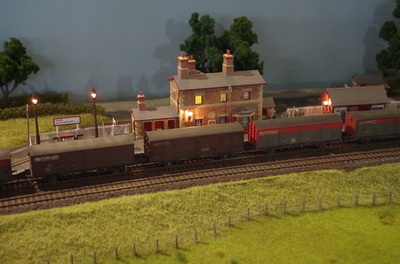 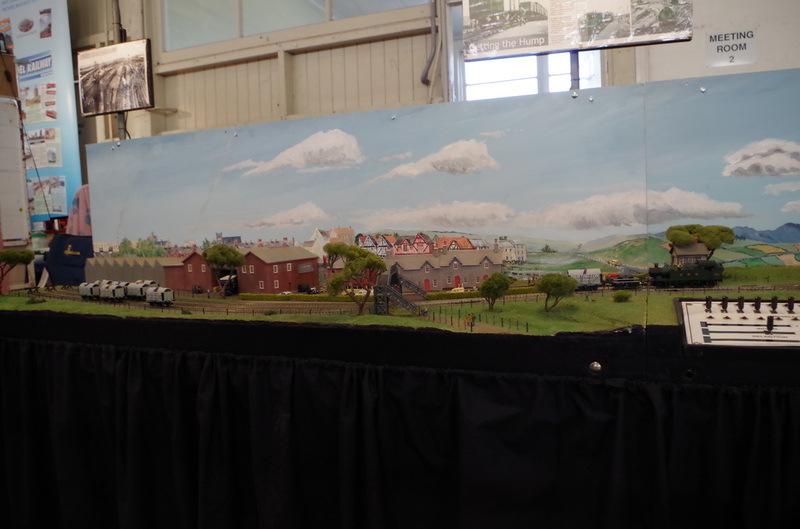 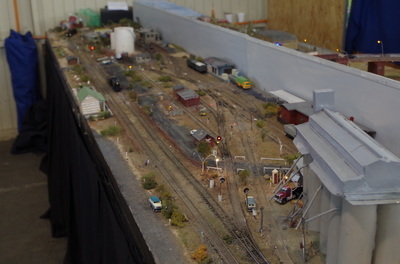 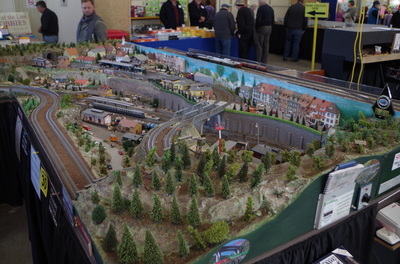 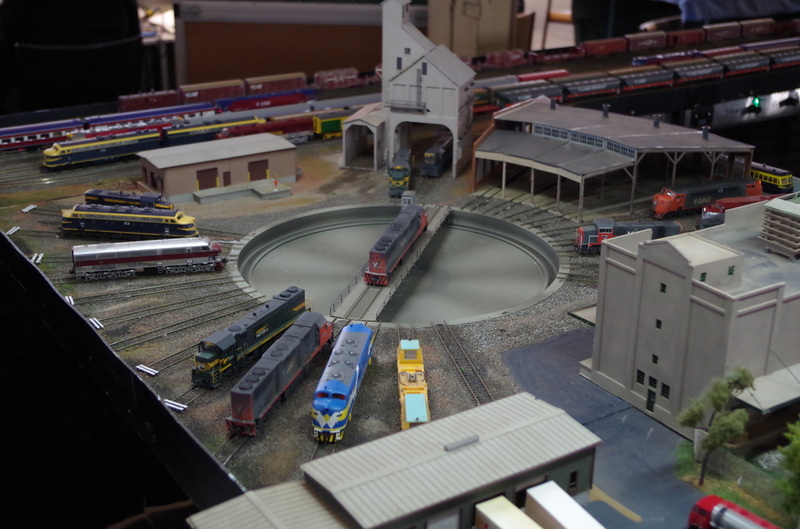 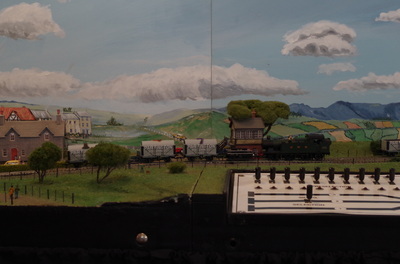 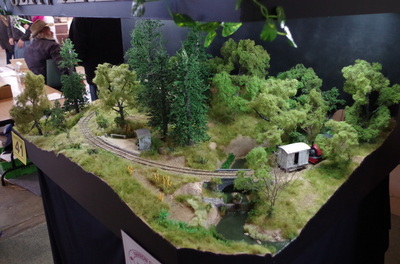 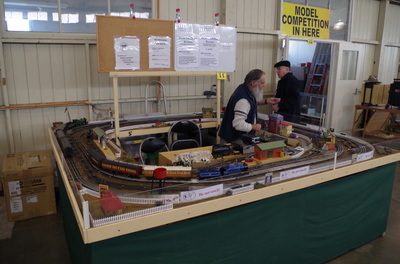 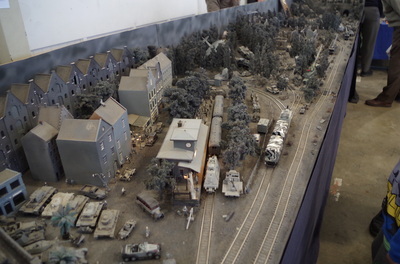 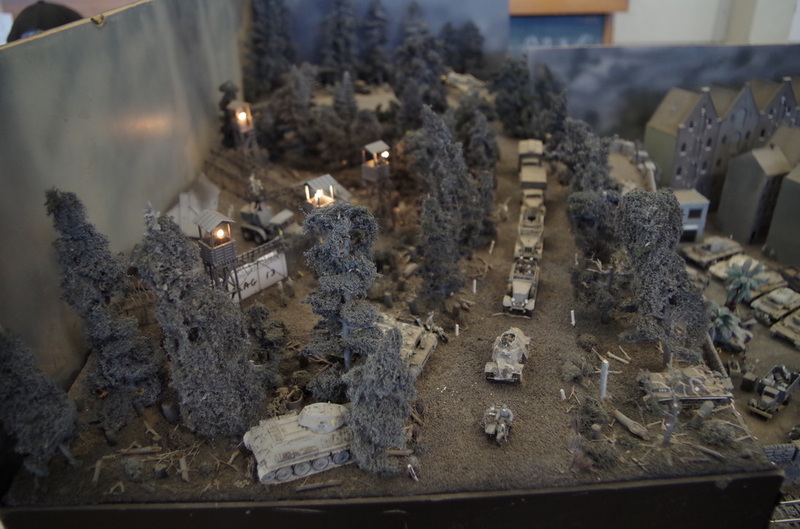 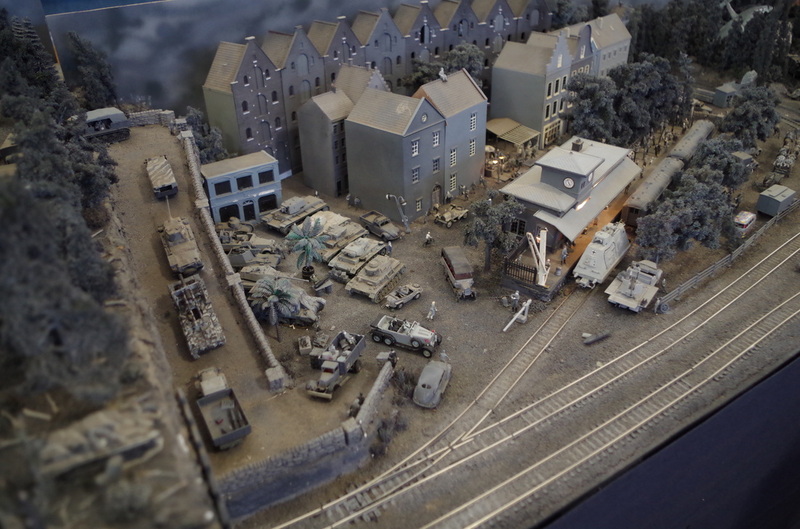 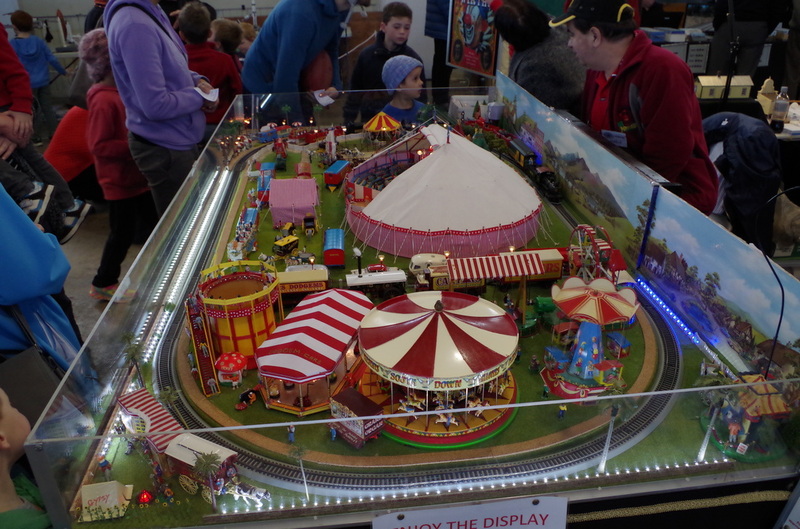 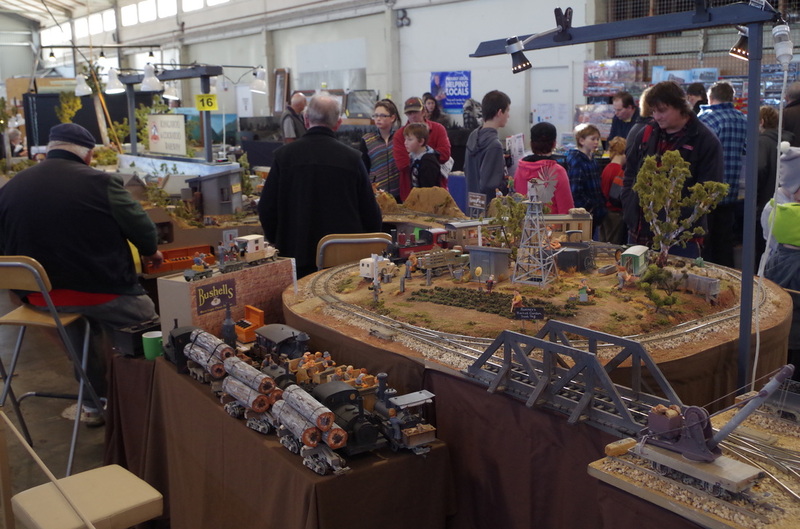 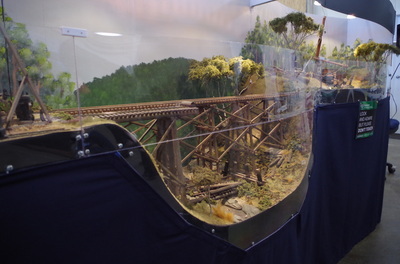 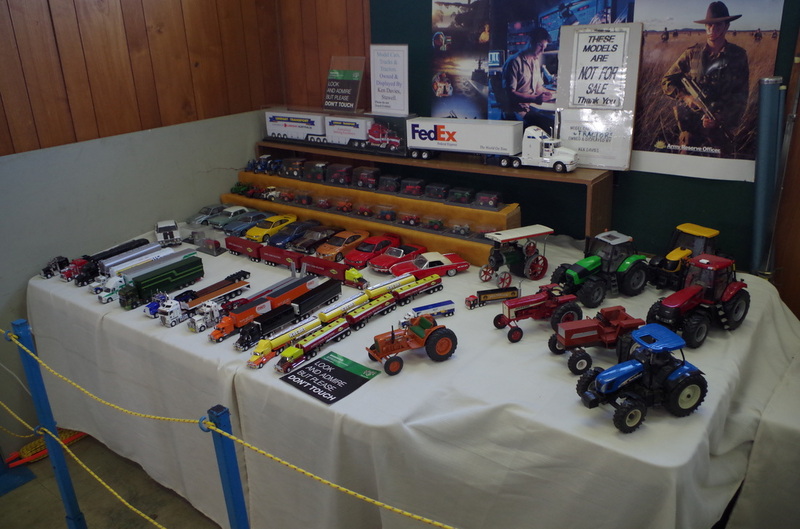 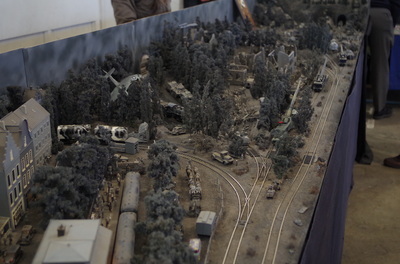 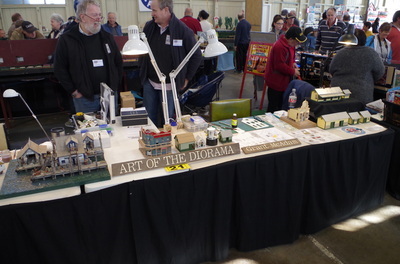 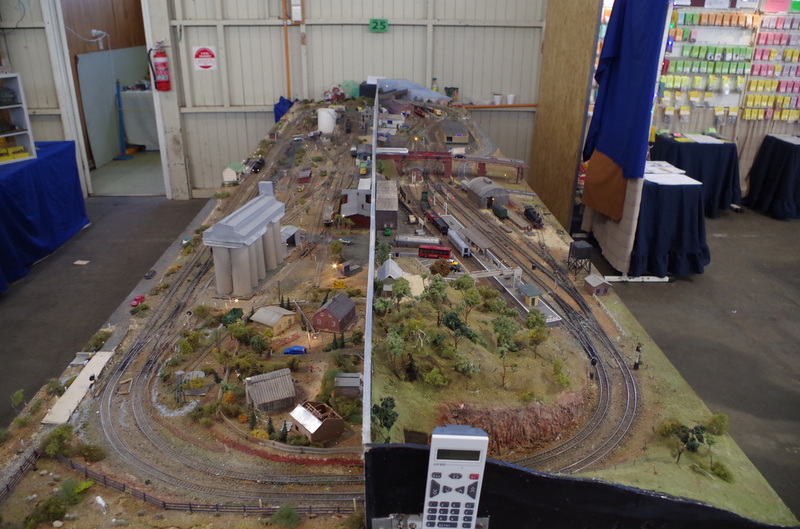 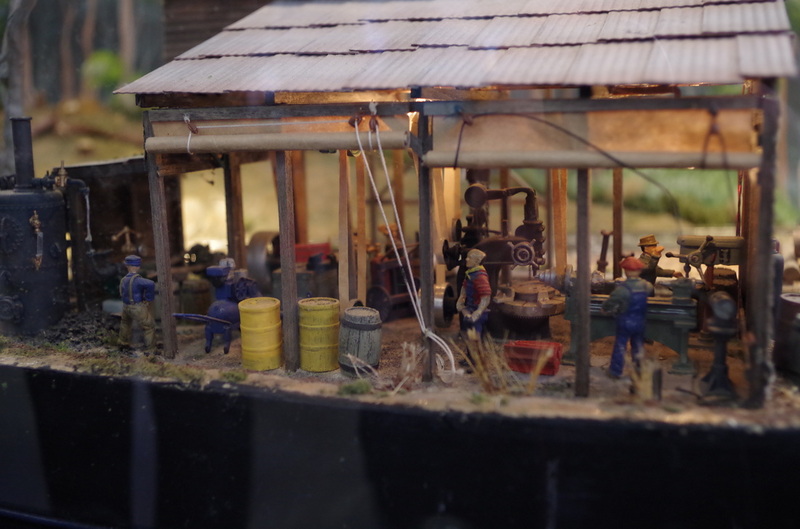 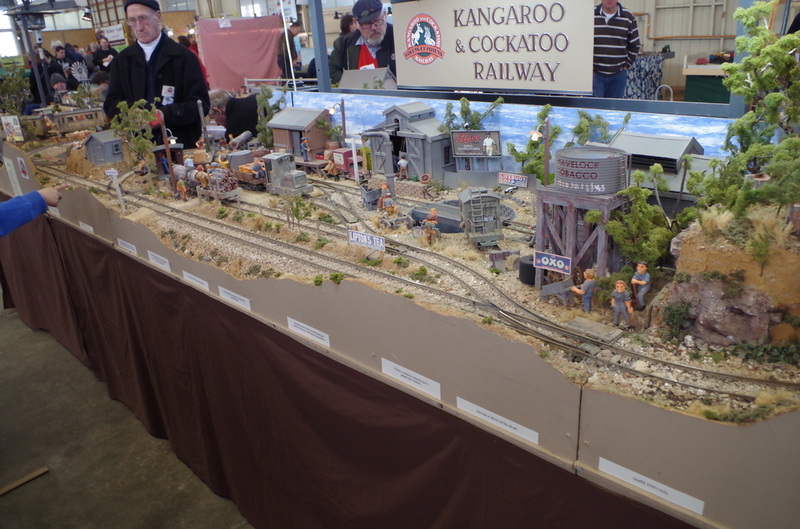 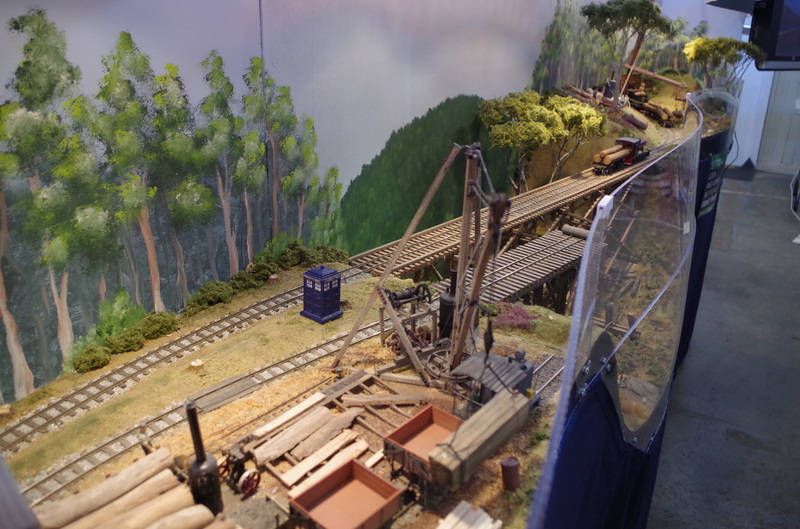 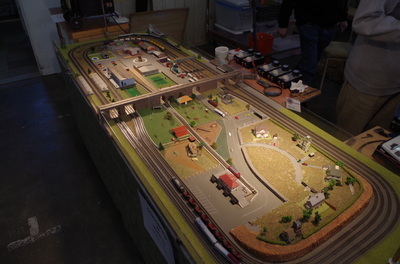 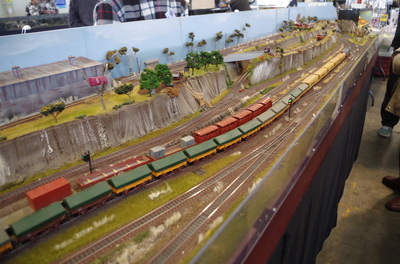 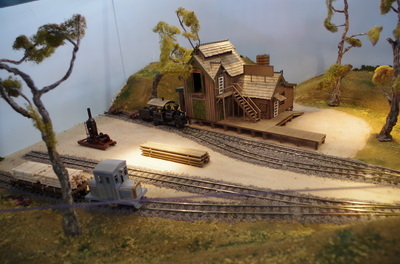 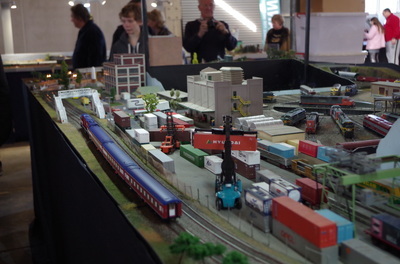 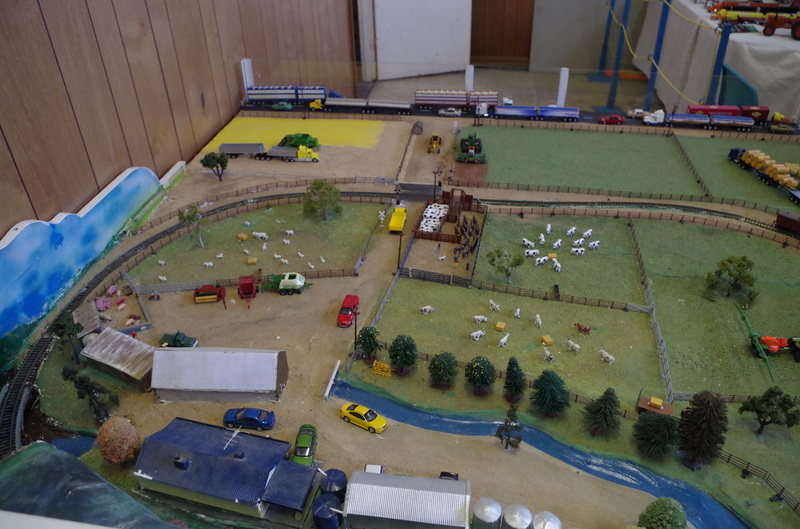 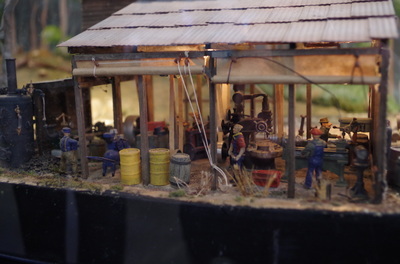 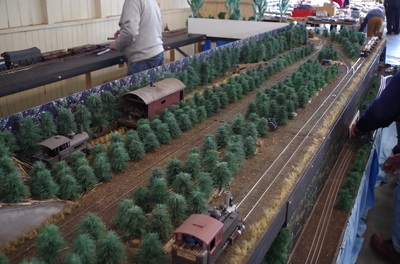 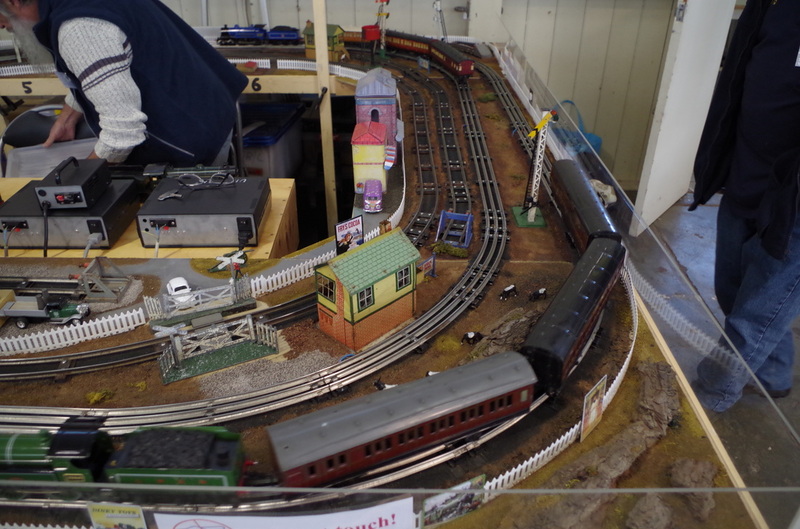 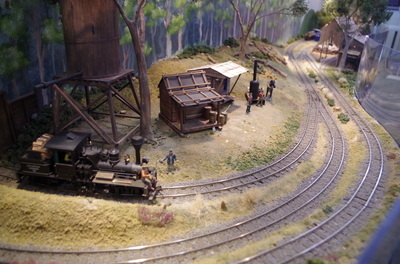 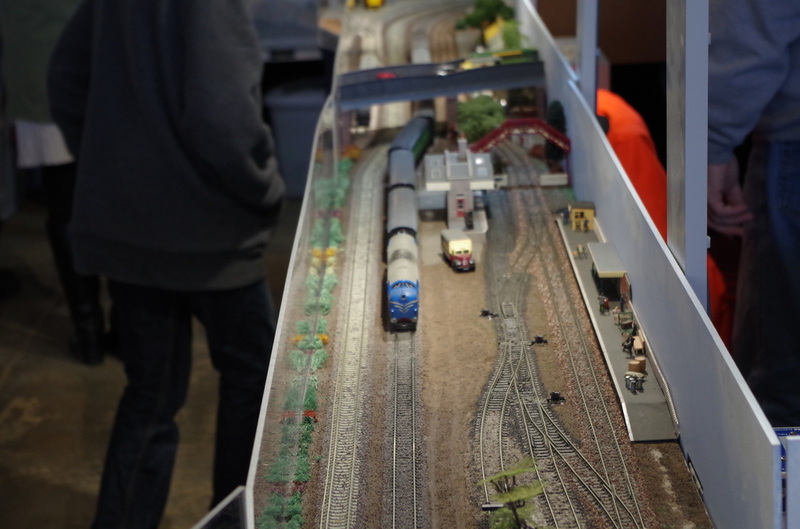 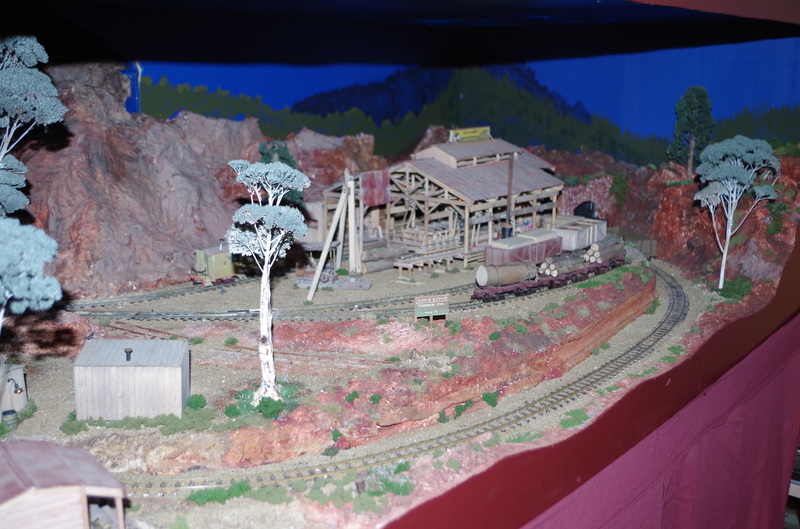 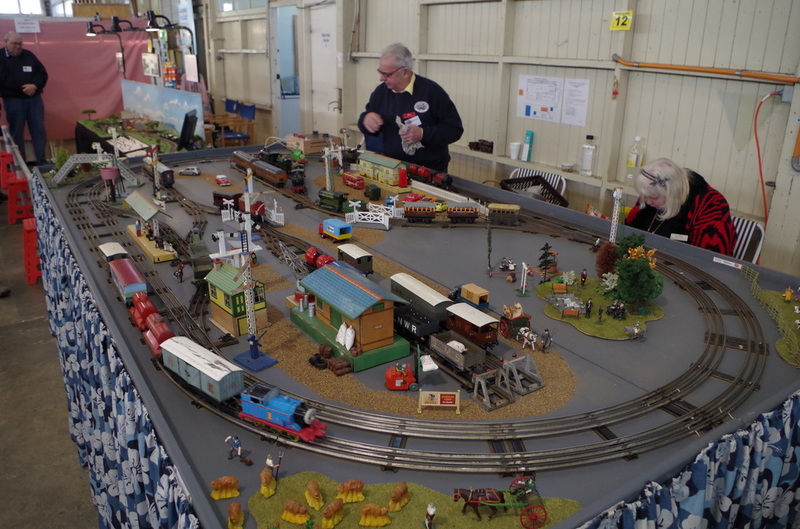 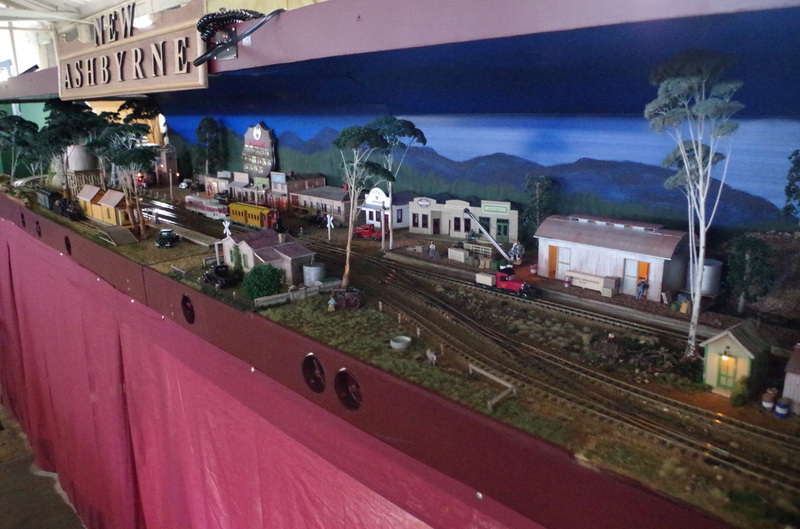 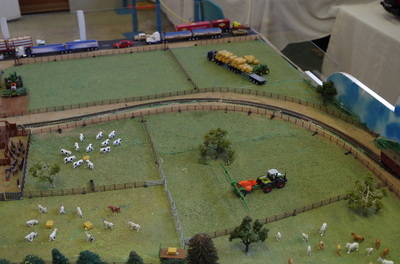 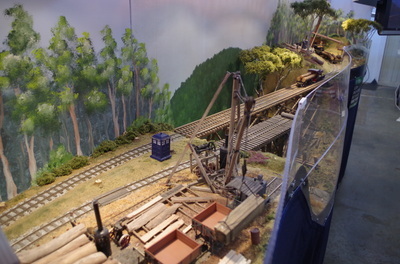 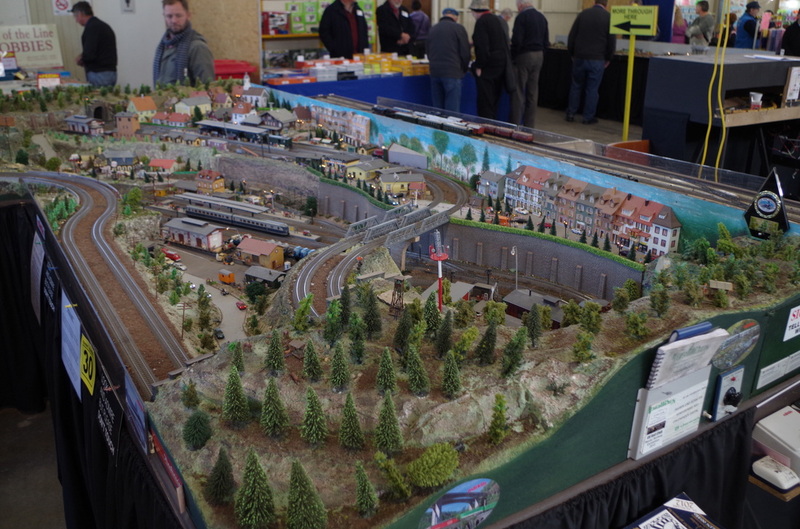 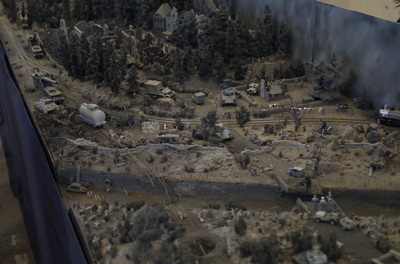 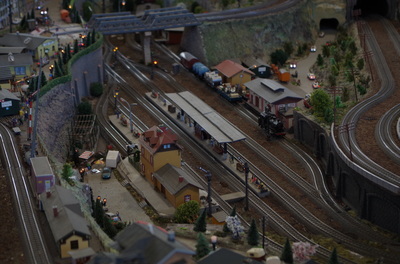 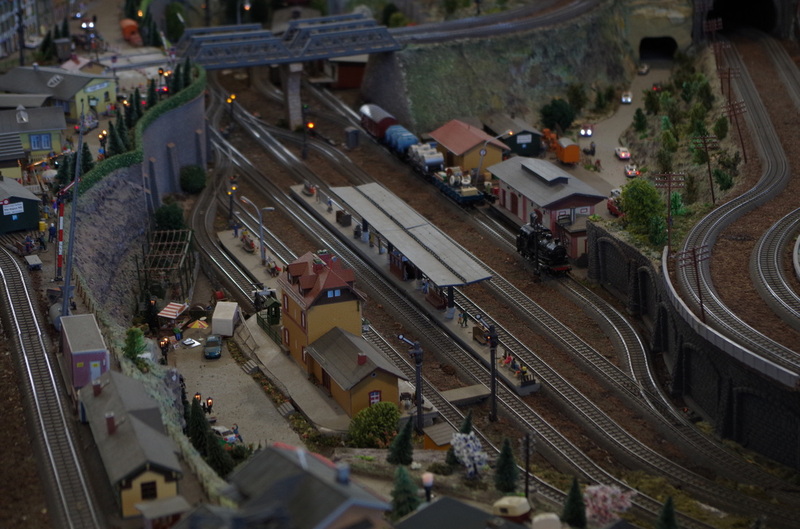 The 2014 Grampian Model Railroaders model train exhibition was another great weekend with people coming from far and wide to both exhibit and view the displays. 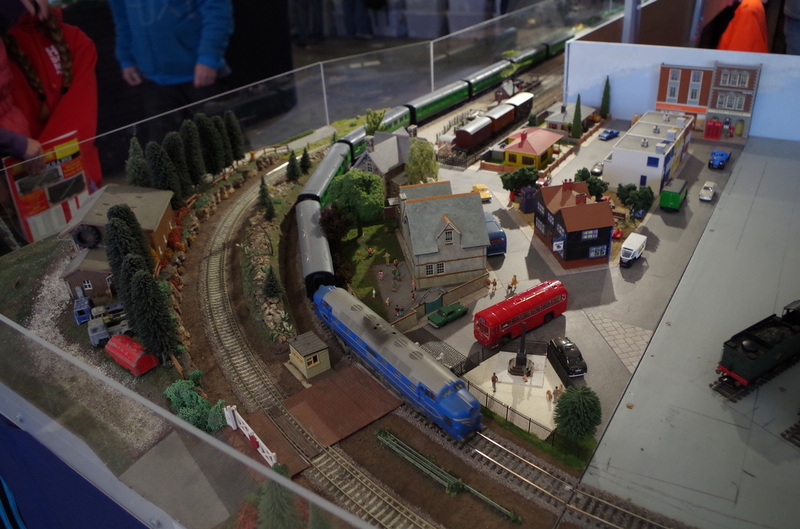 You can sign up for our reminder newsletter so you don't miss the 2015 exhibition. 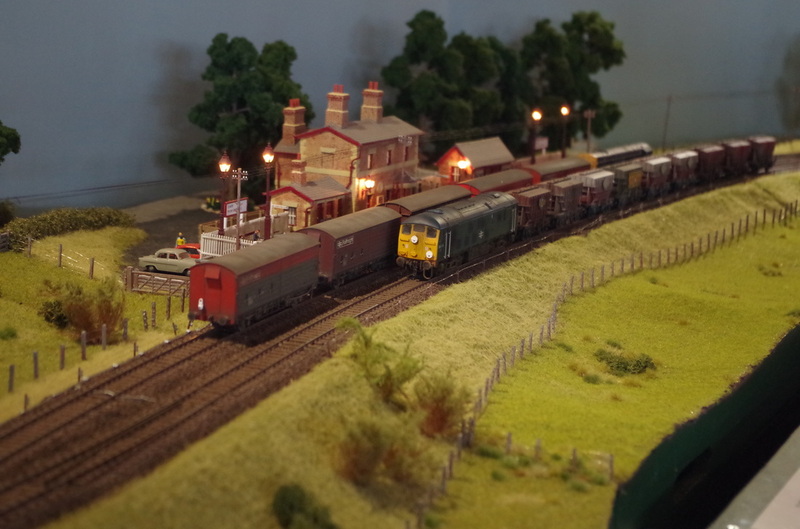 Two of our members have video from our exhibition up on their channels. 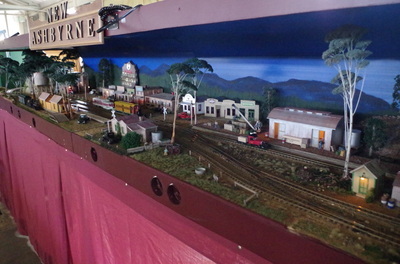 TrainsStawell has video of trains that go through Stawell and some other train video. 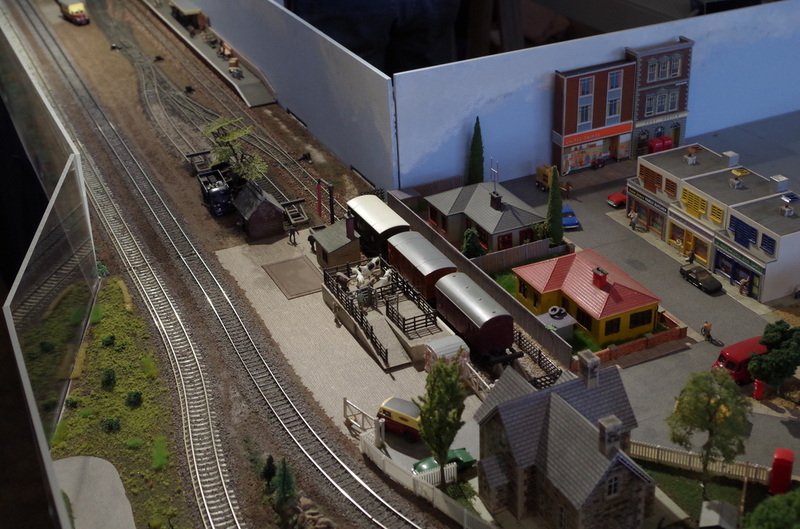 Don't want to miss our 2014 Exhibition, then subscribe to our reminder newsletter.